Attention Readers!! 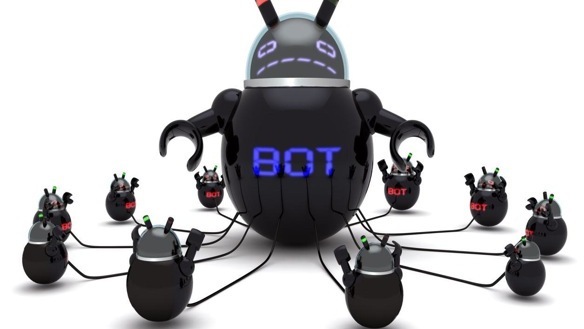 We know there is a writer in all of you and we invite you to submit your best work on the subject of BOTNETS for our July The Hacker News Monthly Magazine. Give us all your expertise and knowledge on the subject and we will give it a top priority! We'd like to thank our readers and supporters and know that we take your loyalty seriously and with great appreciation.